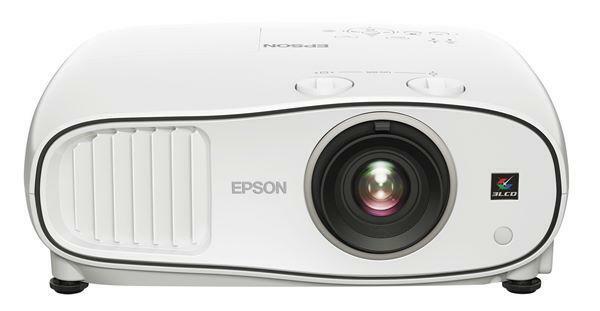 The long-awaited review of the Epson 6100 was posted on Monday. This one takes the prize for the longest time we've ever spent reviewing a projector! It's a perfect projector for those who need a lot of light, and who are on a budget but still want 1080p performance. Tomorrow afternoon we will post a review of the Stewart Studiotek 100, a perfectly neutral 1.0 gain white screen designed for professional use. We are awaiting arrival of the Sharp Z15000, which should be showing up soon. A second sample of the Optoma HD8200 has arrived, so we can finish up our look at that one. We are also receiving about 20 of the latest and hottest models being introduced into the K12 education market. We'll do a multiple unit review and highlight the features and benefits of the most competitive units we find. That will be a big article, and we intend to get that done by the end of May. Can't wait to read the Sharp xv-z15000 review, thank you!